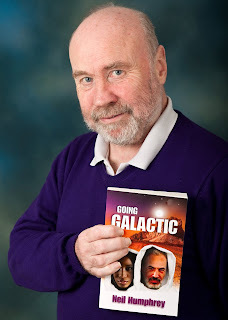 I have created this site to tell you about my new novel “Going Galactic,” and to get your feedback and ideas. This site is a work in progress. I do plan, eventually, to write a sequel to “Going Galactic” – but don’t hold your breath! And I may also put some of my more “serious” writings online here. I will try to publish and to respond to all polite and relevant questions or suggestions. But again, please don’t hold your breath, as I only plan to moderate (at most) once a day.